Are you the parent of a child with Down syndrome? Come see what Gettin' Down Central WI has to offer. 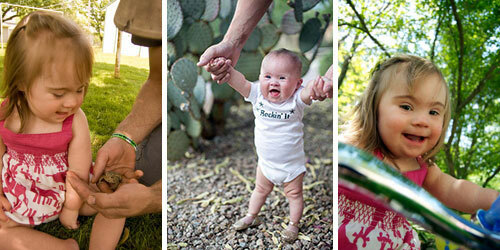 We are a non-profit organization providing families of loved ones with Down syndrome, with support and resources. Our service includes a lending library with a wealth of information and events where you can interact with parents also raising children or supporting adults with Down syndrome. to assist you - check it out. 4:30 p.m. to 10:30 p.m.
10:00 a.m. to 10:30 p.m.
and how you can help to raise awareness in the community! the Vision and Mission of our organization.